AS Monaco’s Rugby team launch into a new season with a new women’s team, a new stadium, a new clubhouse, a new senior coach and high hopes for the future. 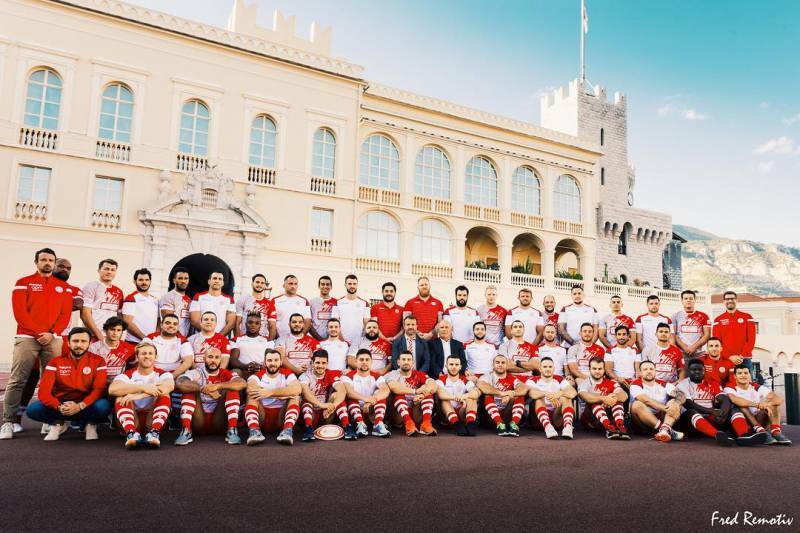 A historical day for Monaco’s Rugby team is coming up next month. On Sunday 14 October, the brand new Rugby Stadium will be inaugurated and AS Monaco Rugby will finally have its own home. Up until now, the teams have been training in different places, in Cap-d’Ail and Menton for the most part. Before the official inauguration, the teams have already been using the new Devens Stadium, located in Beausoleil. With a capacity of 300, AS Monaco believes the new stadium will advance the development of Rugby in the Principality and create a sense of cohesion within the club and its fans. Women will be in the spotlight for the first time this season with a new touch rugby team at the Devens stadium. Coached by Fabien Camin, the team will allow women, aged 16 and up, to share AS Monaco’s passion for Rugby. According to AS Monaco Rugby’s website, the happiness is shared by the team’s godmother, HSH Princess Charlene. Rugby, which is now an Olympic sport, has seen France’s Women’s 7 team become one of the best teams in the world. More and more children are also learning the team sport at AS Monaco’s Rugby school, one of the first rugby schools in the Alpes-Maritimes. The school is becoming more popular every year. “We all wanted to offer our young people trained and qualified educators. They have joined us in numbers, and they are eager to deliver the best messages to our little ones,” said Thomas Riqué, President of AS Monaco Rugby, on the team’s website. 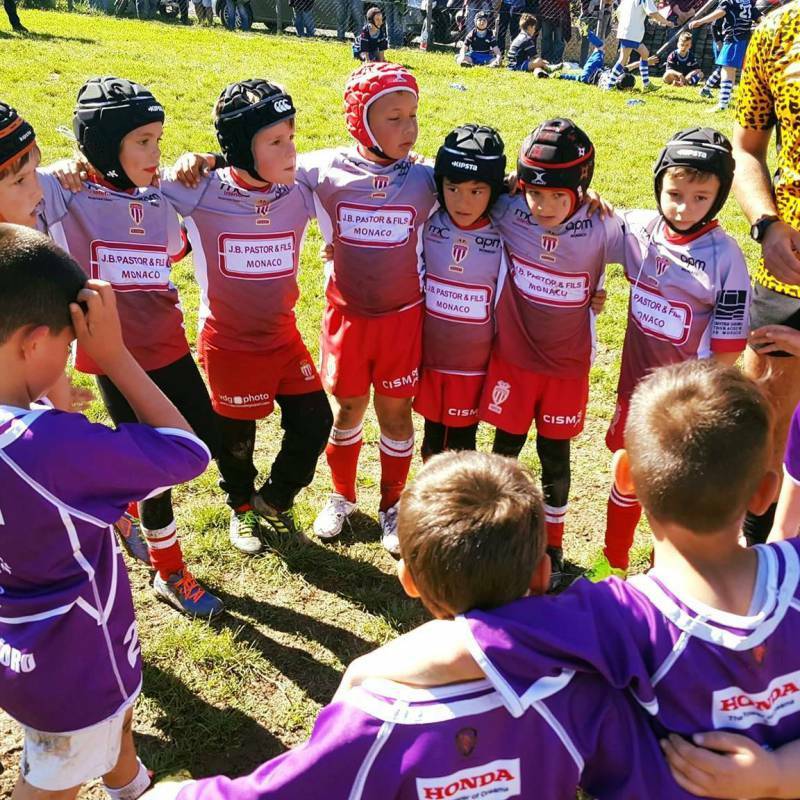 Unforgettable tournaments like the Kids Cup, with 500 participants every year, continue to be uplifting and friendly events for the AS Monaco Rugby school. The latest tours in Scotland and in Tunisia were equally exciting for the children. 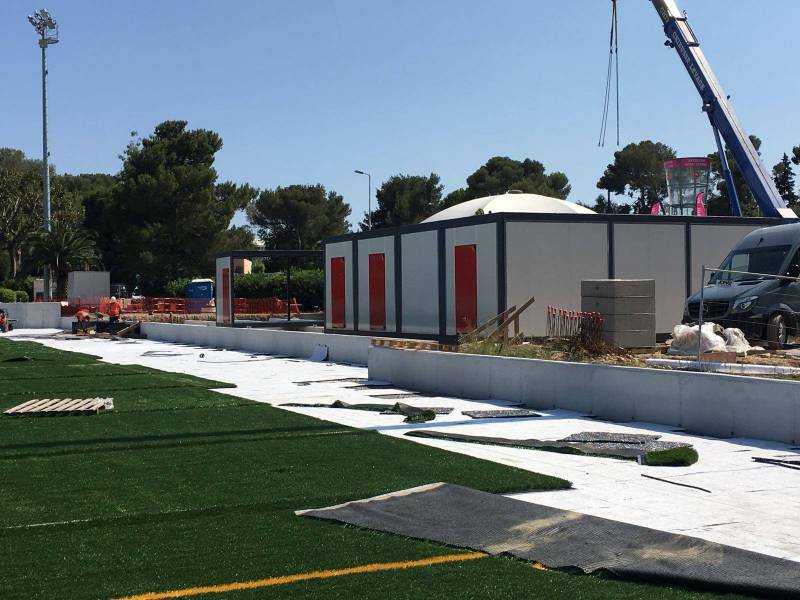 The brand new Club House at the foot of the Stade Louis II, will allow for the organization of upcoming events and surprises over the new season. For example, events are planned to celebrate the Brennus Shield and the World Cup 2019 in Japan. The senior men’s team will be watched carefully this season, since they may write a new chapter for club, which has been fighting for many years to have the recognition it feels it deserves. Last year, the team had just missed the climb to Federal 3. This season is already shaping up well, with early training since August with fitness coach, Christos Fiotakis. Everything is in place for AS Monaco Rugby to have a successful season. But the last push of inspiration always come from the fans.